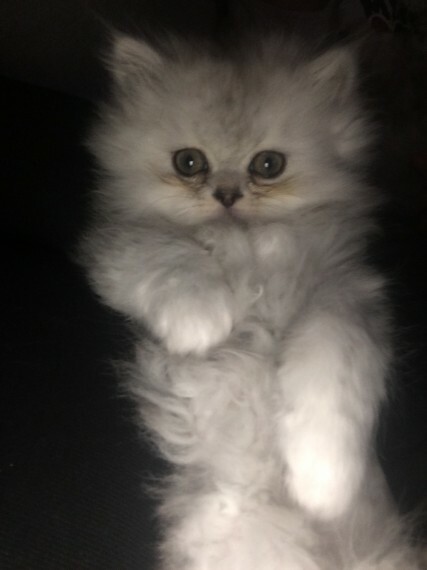 We have 3 beautiful Persians for sale. Full pedigree. Mum is a beautiful silver tipped chinchilla full Persian . dad is a cream full Persian. Kittens are currently only 3 weeks old at the moment. they will be ready around 8 weeks.